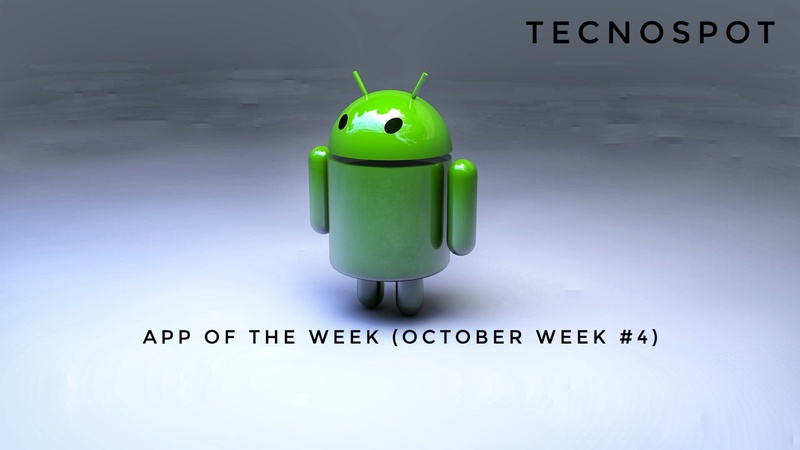 The mobile app industry is booming with the mobile apps and the competition is tougher than ever for the developers. I have apps almost for everything and this is the reason i left with space shortage and no idea what are the best apps to install. 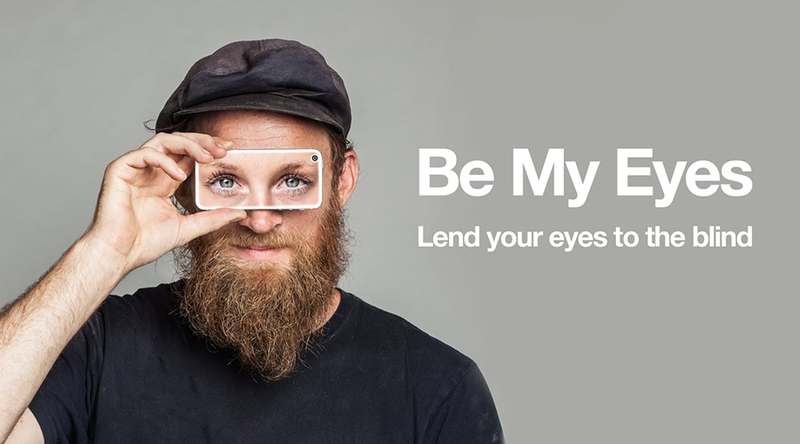 Be My Eyes, an app that lets sighted people remotely help blind people with visual tasks. 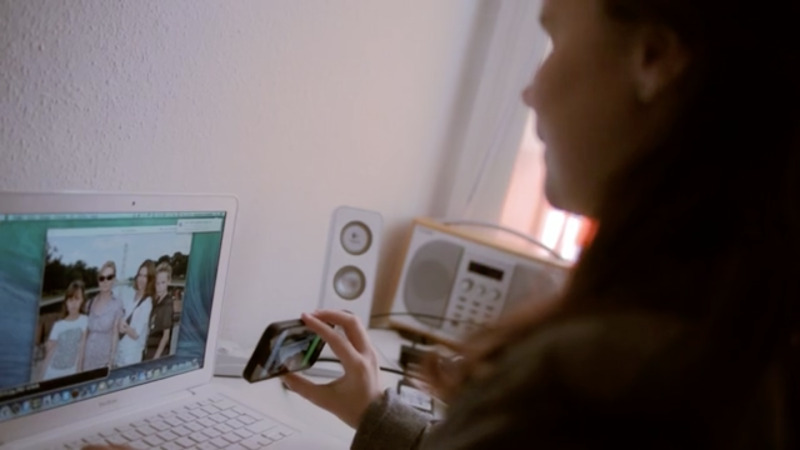 The app is free, anonymous, and available 24/7. Anyone can join as a volunteer or end user. There’s no commitment when joining, so for sighted people, this is a great way to make the world better just a few minutes at a time. The most innovative and best app for the society, it is a volunteer app to help the blind persons across the globe. 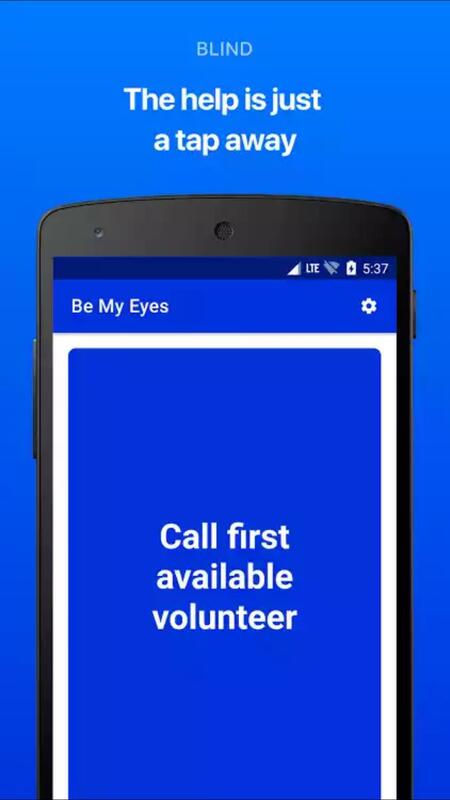 Be My Eyes helps the blind users, whenever a blind person needs assistance, makes a call to the service and a volunteer answer it to help. 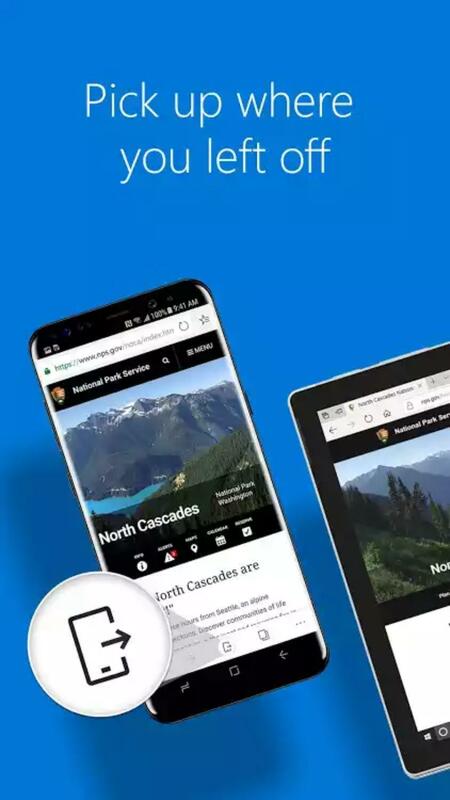 The app is created with simple user interface and very easy to use. 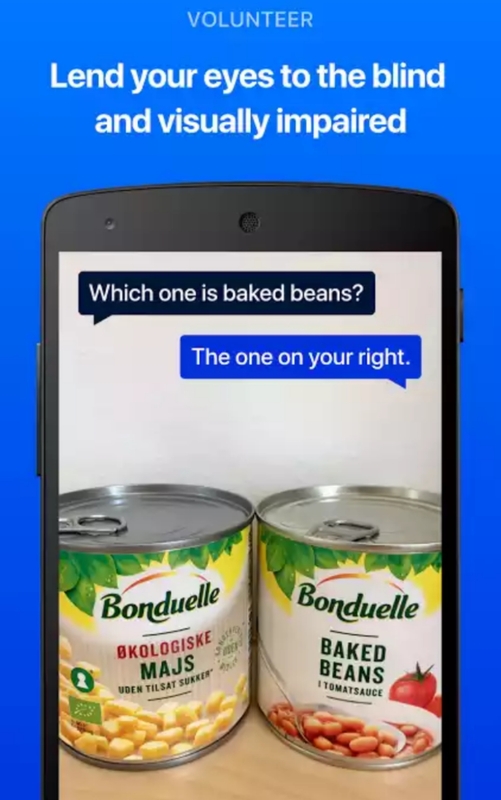 The app is used by almost 50,000 blind people and over half a million people installed it to help them. 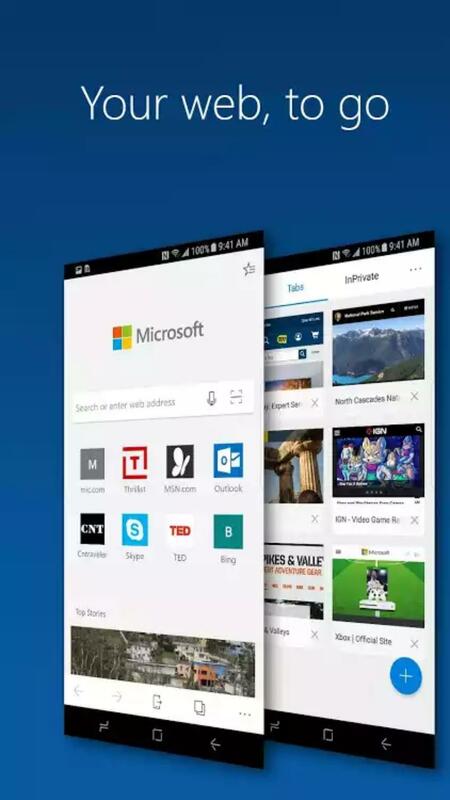 A web browser from Microsoft for the Android users and supports cross-platform synchronizing. 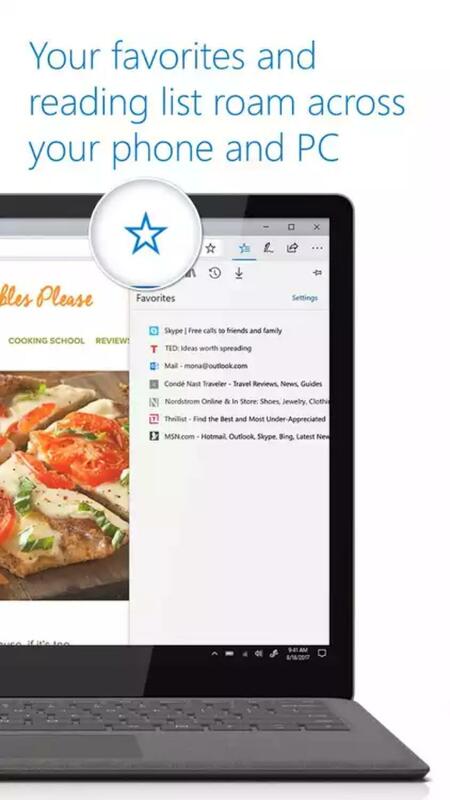 With this feature, a user can transfer tabs and other browsing data from mobile to PC or vice versa. 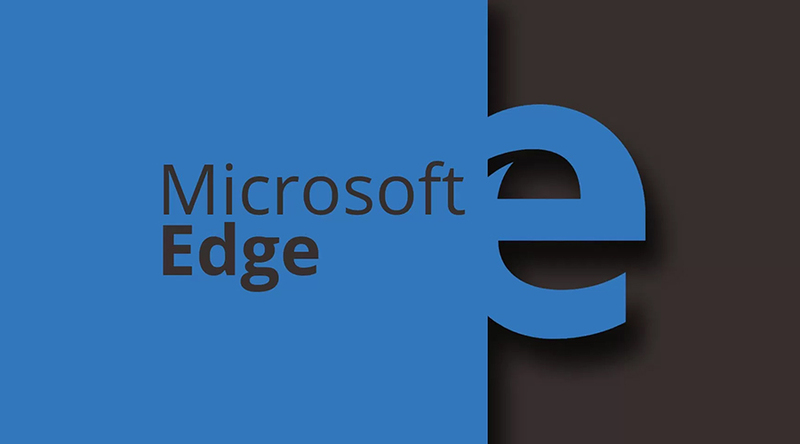 The web browser also comes with a feature that helps to switch between the search engines any time and much more. The app is in preview mode right now, which means the browser is in beta and contains some bugs. 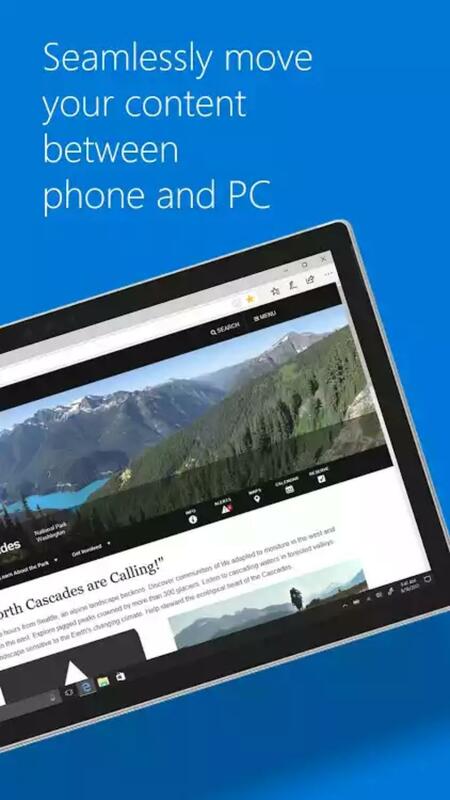 •Continue on PC: Seamlessly move content between your mobile device and PC (requires Windows 10 Fall Creators Update). •Data Sync: Your favorites and reading list are synced across your devices. •Reading View: Reorganize the content on a webpage to make it easier to focus on what you’re reading. •Hub View: With your favorites, reading list, history and books all in one place, finding and managing your content is made simple. It's funny, I have never seen these applications before. Thank you for sharing the information! Also I want to say, that if you want to have good ratings in App Store or Google Play you can use android app promotion service.